This movie trailer for Mark Steven Johnson"s Ghost Rider (2007) is extremely slow and not a video that will interest you to see the film. That being said, the film ended up not being that good anyway. Nicolas Cage as Ghost Rider just ended up looking like every other Cage movie. Eva Mendes and Sam Elliott also starred in Ghost Rider. 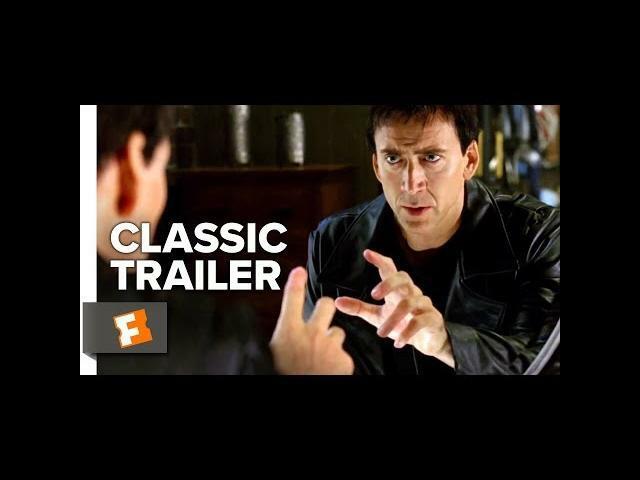 Ghost Rider (2007) Trailer #1: Check out the trailer starring Nicolas Cage, Eva Mendes, and Sam Elliott! Be the first to watch, comment, and share old trailers dropping @MovieclipsClassicTrailers.